Day one at Haridwar, It is a small town and holy place for Hindus. We have seen Ganga Arthi in the evening it is beyond divine. Day two early morning started by Tempo traveler with our Blue poppy Holidays group heading towards to Joshimat. From Rishikesh to Joshimat thoroughly enjoyed the sceneries. Food is not a problem, munched many North Indian varieties along with that, snacks from our pack too. Thanks swapna (my friend from Qatar) brought delicious laddos. Night stay at Joshimat. Day three early morning started our trip to Auli it is a hill station and famous for winter sports like skiing and ice skating. Famous Hanuman temple also there. It is about 3050 m above sea level. 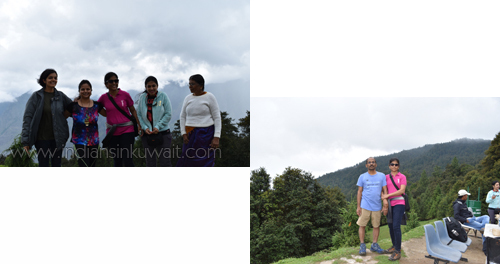 First trek to ( Garson )see a panoramic view of peaks. 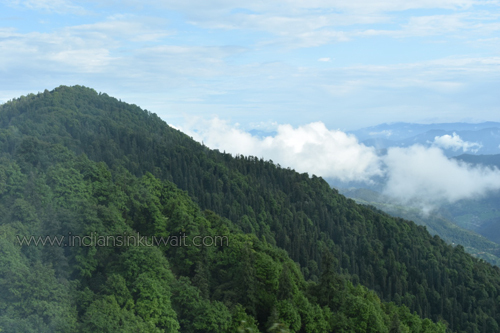 Interesting trek route with Coniferous and pine trees. Fully enjoyed the nature and rain. 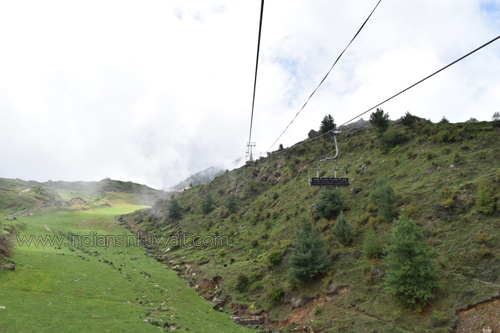 While coming back by cable car, it is Asia's longest 4 km cable car view from cable car is superb. Night stay at Auli. Day four early morning started our trip towards Govindghat Complete road side full of Apple trees with apples. In Govindghat we had heavy breakfast puri and subji with organically grown vegetables still that flavor is in my mind thanks to Dev Ji. From Govindghat we said bye bye to our bus, started trekking some arranged pony too. 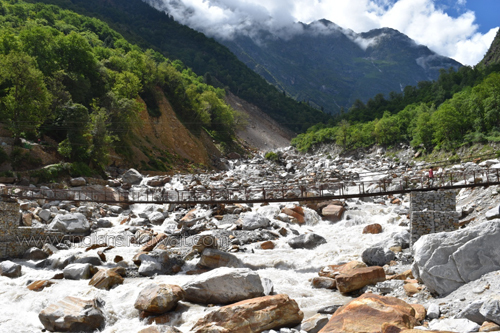 Oh, it is really awesome trek of 14 km towards Gangaria our base camp. Day five early morning started trekking to Valley of flowers. It is beyond Beautiful. I can't express with words. Please go and feel it. 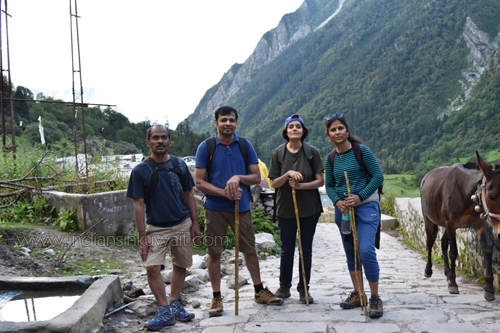 A grueling four-hour trek from the village of Ghangria in the Garhwal district of Uttaranchal brings visitors to one of India’s most stunning national parks, the Valley of Flowers. These grassy pastures, at an altitude of 13,000 feet in the western Himalayas, are covered in snow most of the year. During July and August, though, many of the valley’s more than 600 varieties of flora are in stunning bloom. The trek, which runs across streams and below shining, snow-covered peaks, eventually brings the traveler to a field of pink and white flowers scent of rare flowers really extraordinary. 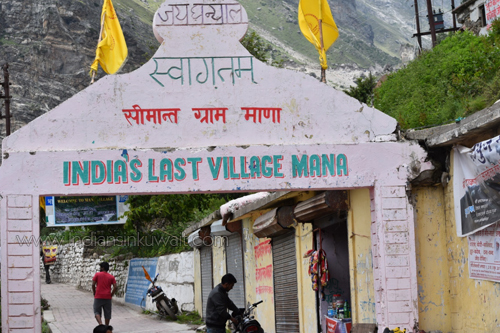 Several Hindu legends are associated with this valley – it is said to be where Hanuman collected herbs to revive Lakshmana, younger brother of Rama, after he was poisoned by a demon’s arrow. The English mountaineer, explorer and botanist Frank S. Smith camped in the valley for several weeks during the monsoon of 1937 and gave it its name. 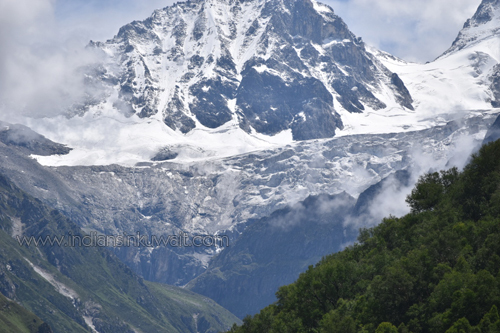 It was declared part of the Nanda Devi national park in 1982, and it is now a Unesco World Heritage site. Getting there is a slog, even before you start hiking, and the summer months bring monsoon rains that make the trails a slippery mess. Travelers should budget about six days for the trip in order to acclimate to the altitude. An entrance gate to the valley closes at 6 p.m. during the summer, which makes it necessary to get an early-morning start on the hiking portion of the journey. In 1939 Joan Margaret Legge went to valley of flowers on behalf of Royal Botanic Gardens and while traversing some rocky slopes to collect flowers, she slipped off and lost her life. 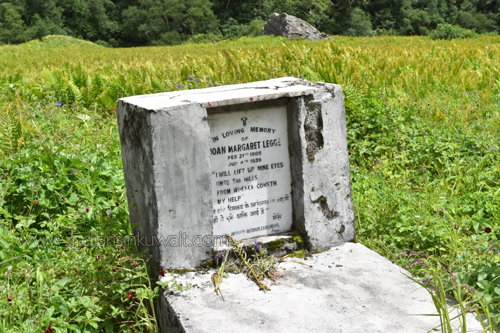 Her sister came in search of Joan Margaret and built a tomb inside the valley of flowers. Day six went to falls nearby in Gangaria and enjoyed. I got cold because of ice cold water of falls. When we see the falls we become child uncontrollable so I got cold. Evening Chitra (My friend from Bangalore) gave some Ayurveda medicines. Day seven our trip to Hemkund sahib by pony. 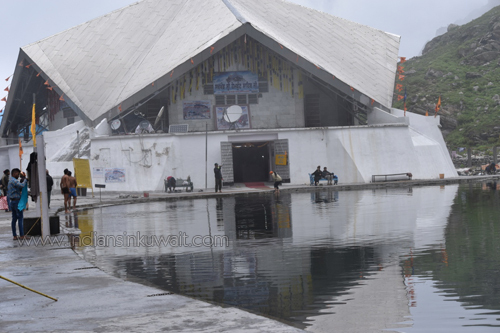 It is a holy place for Sikhs. Elevation of 4,632 meters (15,197 feet. Hemkund is inaccessible from October through April because of snow bound paths and glaciers. Sikh pilgrims arrive in May and set to work to repair the damage to the path over the winter, which tradition is called kar seva ("work service"), a concept which forms an important tenet of the Sikh faith. . A 1,100-metre (3,600 ft.)Climb on a 6-kilometre (3.7 mi) of stone paved path leads Hemkund. Thanks Rumi (my another friend from Bahrain) for the Prasad. 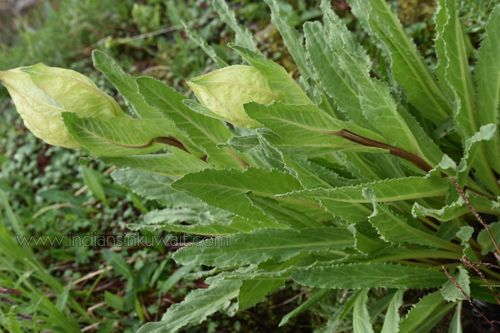 You can enjoy the Bramma kamal ( Utrakhant state flower) here only. Blossoms here every 12 years. Because of cold and low oxygen we become tired soon. Day eight from Gangaraia to Govindghatt came by Helicopter just 4 minutes with stunning views of mountains, thanks to the wonderful weather that day. From Govindghatt we went to Badrinath temple had very good Darshan and Prasad too. After small shopping we traveled to India's Last village Manna from there China just 24 km. Everywhere Military presence. It is 3200mtrs above sea level. We have visited Vyas gufa and believed that Maharishi vyas composed Mahabharata in this cave. One more cave is called Ganesh Gufa and Bhim pul, Vasudhara falls etc. Finally tasted my favorite masala tea then started our journey towards Joshimat here we have visited Sankaracharya matt and some temples. 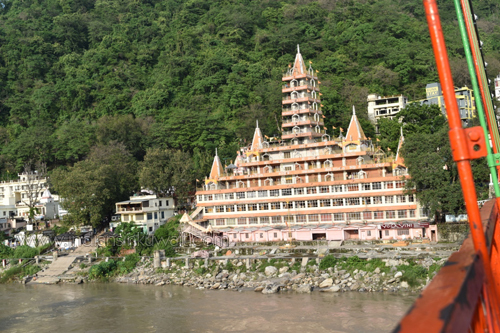 Day ten started travelling to Rishikesh pilgrimage town and regarded as one of the holiest places to Hindus. Named as Yoga capital of the world. 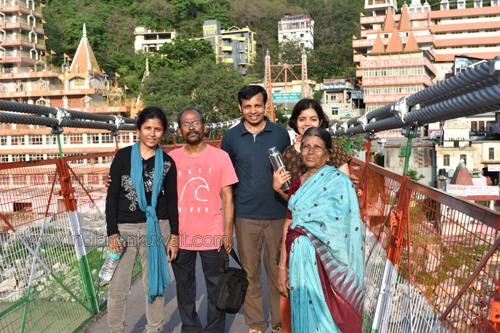 Visited Ram, Lakshman Jhula is an iron suspension bridge over the holy river Ganga also offers a panoramic view of river Ganga and Rishikesh city having number of temples we have visited there too. Take a bus from Kashmere Gate Inter State Bus Terminus in Delhi. The journey takes about six hours. You can book tickets with the Uttar Pradesh State Road Transport Corporation (UPSRTC). Alternatively, take one of the many trains to Haridwar, and then take a bus to Rishikesh, about 16 miles away. 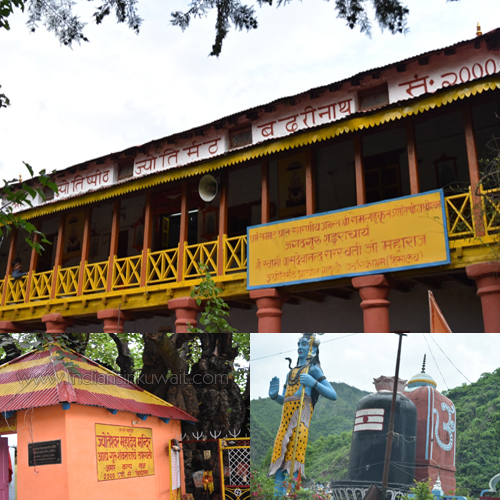 It’s a good idea to spend the night at Rishikesh, which has a better selection of accommodations. The small town of Joshimath is situated at the confluence of Alaknanda and Dhauliganga valleys, at an altitude of 6,200 feet. 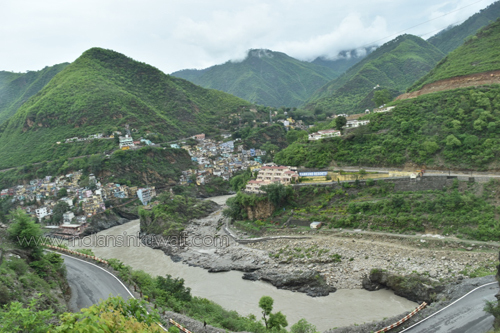 Tourist taxis leave Rishikesh early in the morning and reach Joshimath in the evening. A shared taxi will cost about 500 Indian rupees, or about $9, per person, or a car can be hired for about 4,500 rupees. 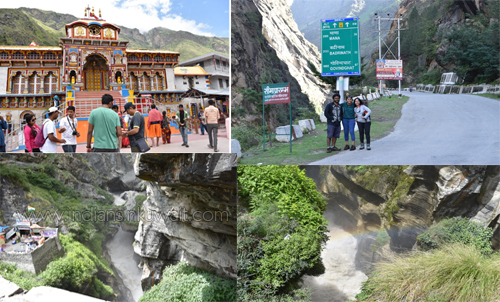 Joshimath is about 14 miles below Govindghat, the first base camp before the trek to the Valley of Flowers begins. 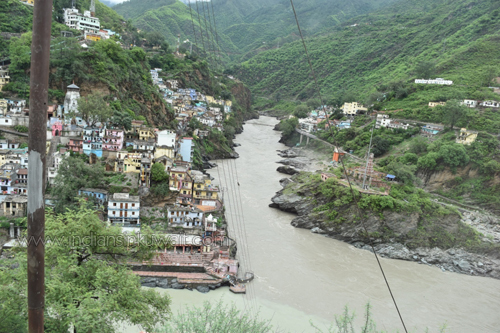 Taxis travel between Govindghat and Joshimath throughout the day. 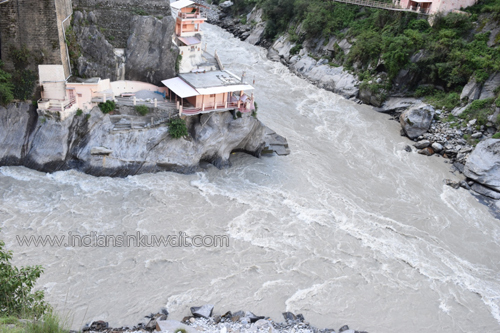 Govindghat is where the Alaknanda and Laxman Ganga rivers meet; it is a 9-mile trek from there to Ghangria (altitude 10,000 feet), the last base camp before the valley. 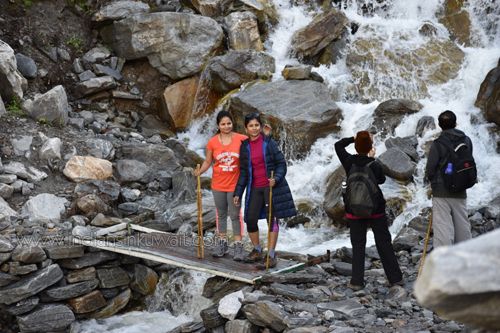 Ghangria is also a base camp for treks to Hemkund, a pilgrimage site for Sikhs; lodging and boarding are available there. From Ghangria, the Valley of Flowers is a rigorous trek of nearly four miles, past enchanting waterfalls and glaciers. thanks for sharing your experience particularly the Valley of Flowers. My Hearty Thanks to you all who wished me through whatsapp and IIK. Thank you for sharing your experience in the form of this wonderful and well written article. I had fun reading it and of course, it was quite informative. It makes me want to plan a trip as well.